Congratulations on your engagement! 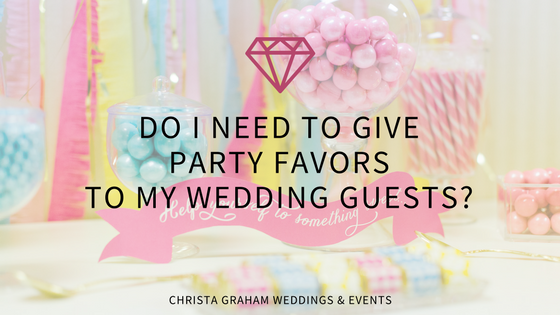 Deciding your wedding budget is one of the first decisions you should make after telling the most important people in your life that you are engaged. If you work through it and make some tough decisions in the beginning, then making decisions along the way will become more rational and less emotional. Whether it is just you and your fiance, or a third party added to the mix, it’s important to establish the ground rules from the start. Consider this practice for your marriage! My husband and I have budget meetings every 2 weeks and it has transformed how we speak and think about our money. Who is contributing to your wedding budget? If someone else (like a parent) is contributing to your wedding financially, it would be beneficial they can give you details of the offer. Details how much? Lump sum or installments? Will they give you the money or will they pay directly? Who will be responsible for the decisions? When you decide your budget, you should also rank the budget items in order of which are most important to you. This will help you make decisions if you need to adjust the budget as you start spending. Let’s imagine you’ve budgeted $4000 for your wedding dress, but the dress you fall in love with is $7000. The only wiggle room in your budget is to pull funds from catering. If you’ve ranked these things in order of importance from the beginning, you should have no problem making the decision whether to buy the dress or not! There is always something unexpected that comes up with a big project like planning a wedding. A budget item might be a lot more than you expected or you see a new fabulous idea for your reception and just have to include it! My suggestion is to include 5-10% of your budget as a buffer or padding. The larger your initial budget is, the higher the percentage should be. This padding will make those unexpected items much less stressful! And, if you don’t need it, then, yay you for coming in under budget! Of course, the easiest thing to do is hire a wedding planner that will help you determine your budget and allocate those funds. A wedding planner can also help you make decisions and be a neutral tie-breaker. 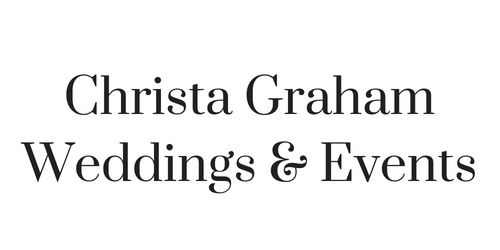 With Christa Graham Weddings & Events, you have full control of your money paid to vendors. You never have to worry about handing over your entire budget to me. But, I will help you make decisions and remind you when vendor payments are due! 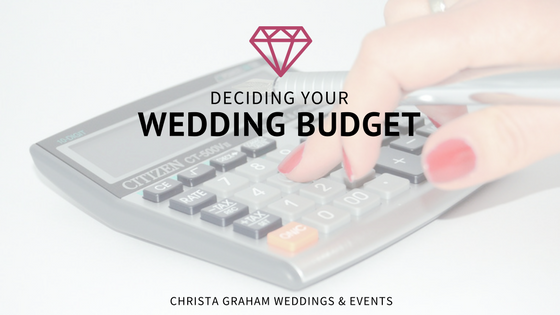 For a price list and more wedding planning and budgeting tips, click here! It is such a blessing to have someone contribute monetarily to your wedding! Chances are, it’s a parent or grandparent who has set aside a chunk of money just for this occasion. As happy as they are to contribute, things can become weird and awkward when money is involved. There are some things you can do to prevent any tension or guilt creeping into your relationship because of money. 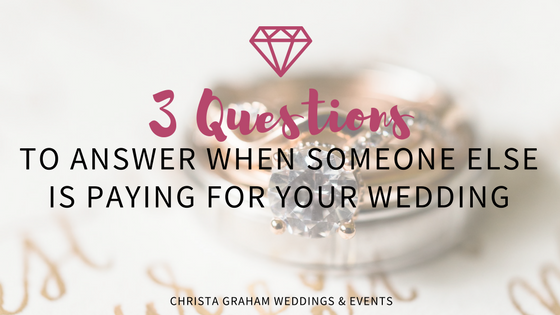 Before you spend a dime of it, here are 3 questions to answer when someone else is paying for your wedding. 1. What does this money pay for? Does Grandma really want to buy your wedding dress? Is she not too happy about the open bar at the reception? Maybe she doesn’t care and doesn’t want a say at all in what her money pays for. In that case, great! As long as that is established at the beginning of budget planning, you’ll avoid any frustrating conversations later. Does the person contributing to the budget also get to contribute the decision making? Does he get to make any decisions regarding your wedding? If not, consider asking him to be a third, tie-breaking vote in the case of a disagreement between you and your fiance. He might appreciate you including him, even in this small way, in appreciation of the gift. 3. Is it a gift or a loan? Answering these three questions ahead of time will hopefully put a stop to any awkward conversations later…after you’ve spent the money! Hiring a professional wedding planner that can help you navigate your unique scenario is also a good idea. If you are in the Detroit or Ann Arbor, MI area, I would love to speak with you and see how I can help plan your wedding!